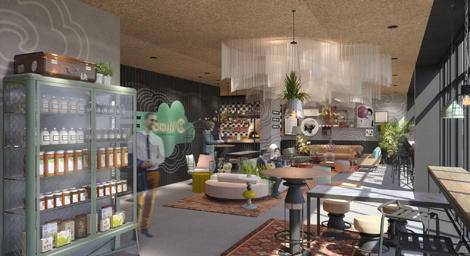 New independent hotel group Cloud 7 is to launch its first property in Istanbul on February 1, and aims to open 15 more hotels in Eastern Europe, the Caucasus and the Middle East over the next two years. The group says its ambitious expansion plans are in response to the lack of affordable upscale hotels in the region. The new “smart-hotels” will offer a range of high-tech features, including free wifi, check-in and out online, in-room mobiles and 24-hour access to hospitality staff via social media. ‘Meet the Locals’ is a feature where guests can connect with locals in the city to communicate and share their experiences. 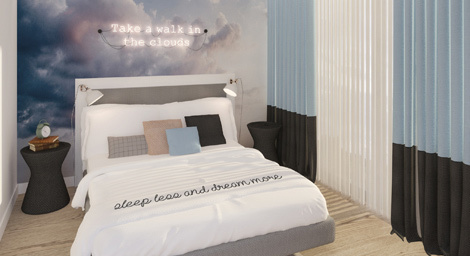 Cloud 7 is owned by Kerten, one of investor Michael O Shea’s investment vehicles, which is also the majority shareholder behind Turkey’s The House Hotel Collection.